In the ANSP yearbooks, the second chapter is called "Project" and the lead, below the title, always ends with the words "so ... it will always be a project." We write this because, more than simply a network, ANSP has always been a sequence of innovative projects in the area of networks. Therefore, after completing 25 years of existence in 2014, the ANSP network is still a young project. That same year, 1989, encouraged by the community of computer scientists and, after the National Laboratory for Scientific Computing (LNCC) had connected to the University of Maryland, the Brazilian government created the RNP (National Education and Research Network). Since ANSP’s network was already operating, it was asked to support the creation of the new network. ANSP had now become the builder of the national network, and not just for physicists, but for the entire academic community. In 1991, Fermilab adopted the TCP-IP protocol. 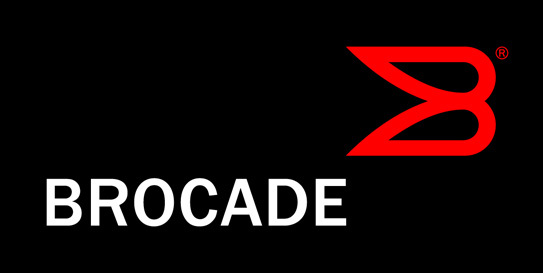 Its partner from the beginning, the Brazilian network did the same. With the consolidation of Tim Berners-Lee’s World Wide Web, throughout the following years, ANSP was, in effect, the "Brazilian Internet." This process culminated in its nomination in 1997 as administrator of the Domain Registry and of the other activities of the newly created Brazilian Internet Steering Committee. ANSP was, now, an Internet builder. In 1998, focusing once again on São Paulo and on academia, ANSP became "Advanced ANSP", the first statewide academic network over broadband links. ANSP now had "national" dimensions, being larger and trafficking more bits than most national academic networks in Europe and other continents. This growth meant that, during the 2000s, ANSP was chosen to provide technical and administrative support for projects that, up to that point, constituted the largest funded program of research into the Internet in Brazil, FAPESP’s TIDIA program. These projects required strong international collaboration and ANSP orchestrated a partnership with the RNP and Florida International University (FIU), Miami, USA, which allowed the establishment of the first 10Gbps academic links between the Americas of the South and the North. ANSP now became one of the most important research infrastructures in the State of São Paulo. 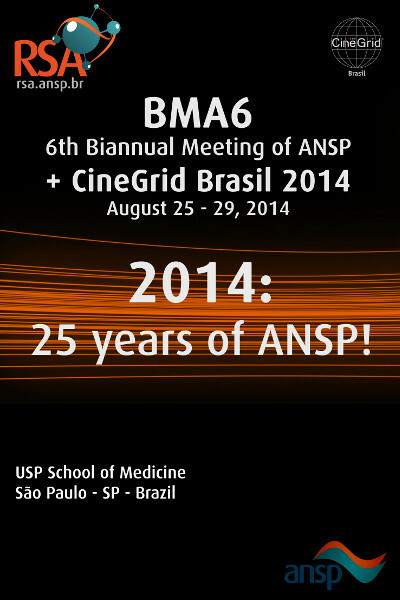 In 2012, with the perspective of software defined networks and the convergence and virtualization of computers, storage arrays and other network functions bringing about a paradigm shift, ANSP launched the BMAs (ANSP’s Biannual Meetings). Environments for discussion and learning about new concepts and new networking technologies, these meetings are open to the entire community of IT technicians, teachers, and undergraduate and graduate students from the universities and research centers in the State of São Paulo. ANSP has now become a School too. What will the next project be?